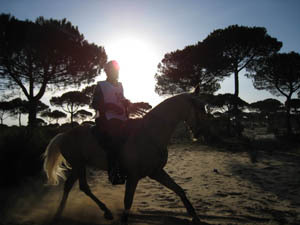 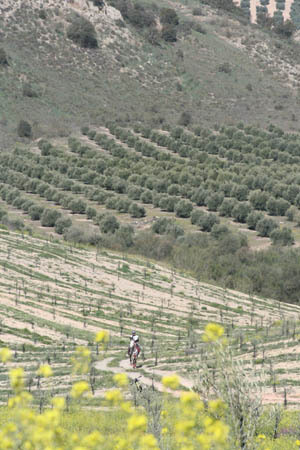 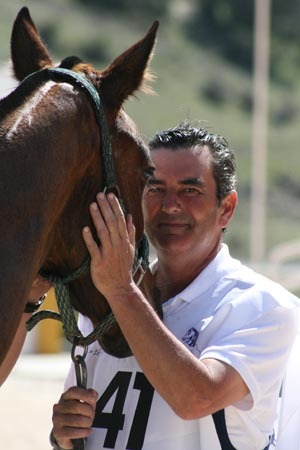 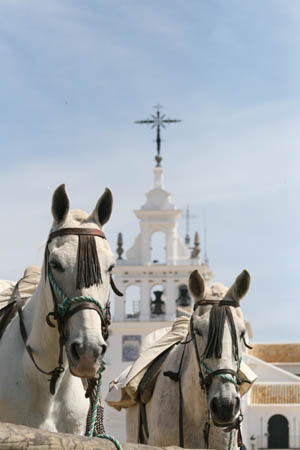 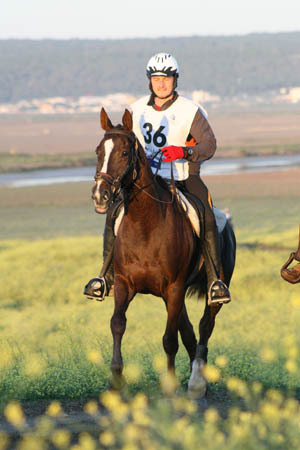 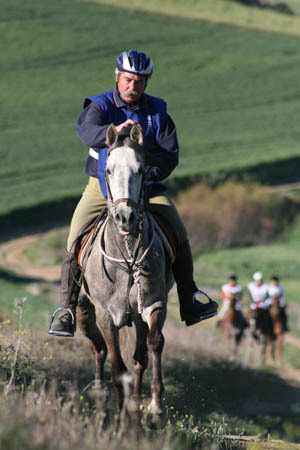 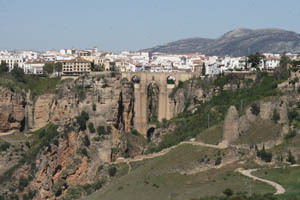 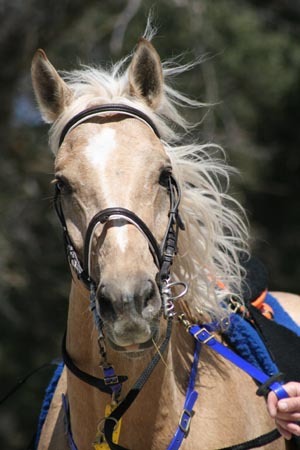 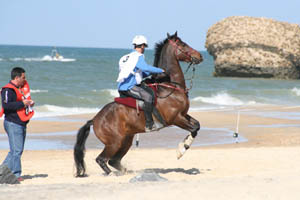 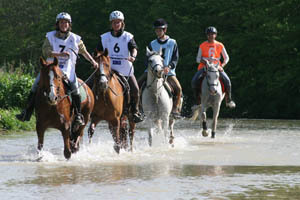 Merri Travels on Endurance.net: An Andalucian Wow! 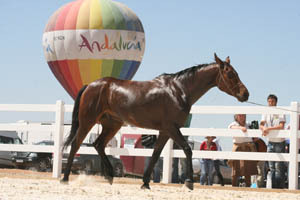 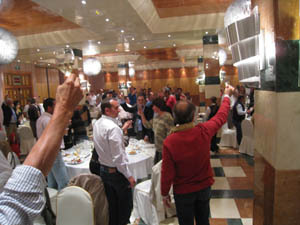 The whirlwind that was 2008 Tierras de Al-Andalus has concluded. 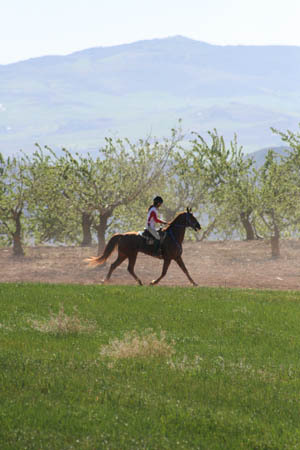 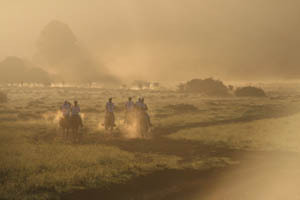 We leave with strong memories of a beautiful countryside, tough trails, strong horses, sleepless days and nights, old and new friends from around the world - Spain, France, Germany, America, New Zealand, delicious food and wine, intoxicating Spanish flemenco music, and a burning desire to return next year - and ride! 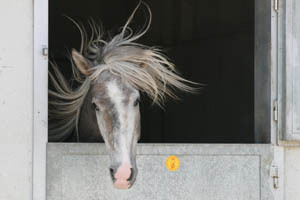 Many more stories coming... after I sleep for about a week.